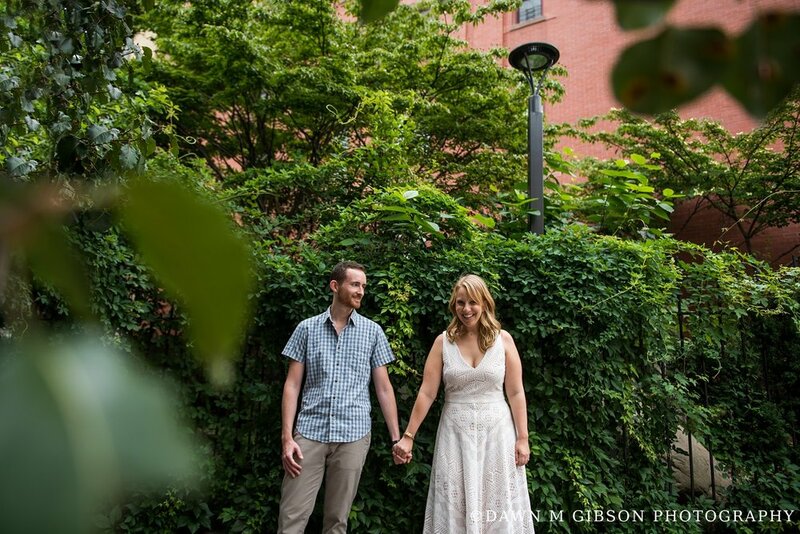 A beautiful evening around Brooklyn with Solara + Zach felt more like hanging out with old friends than photographing a couple I had only ever met before over a Skype consult. 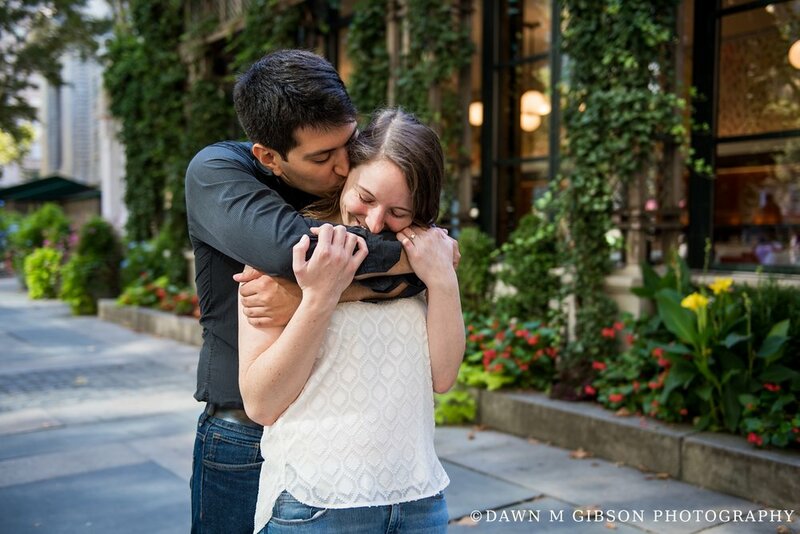 We wandered for hours exploring side streets in their neighborhood, laughing, and sharing stories, and along the way I had the opportunity to photograph their sweet love. 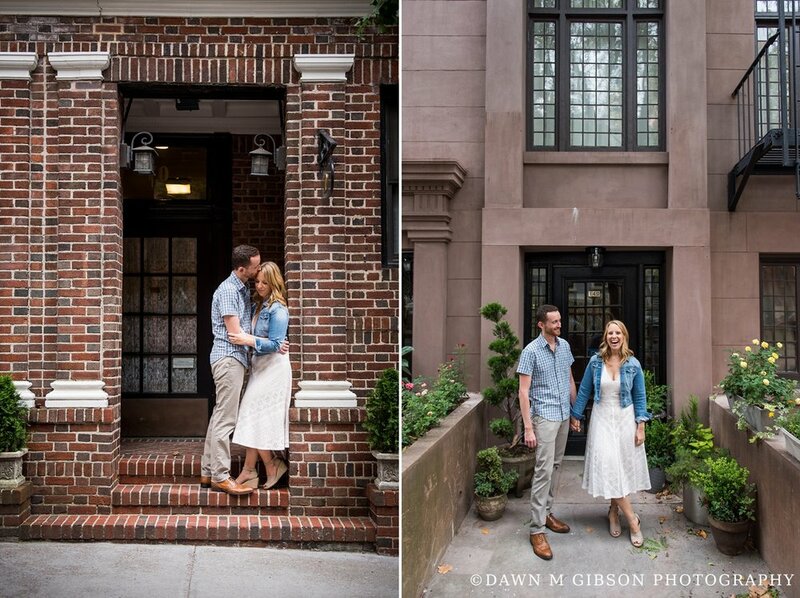 Sometimes photographing them in front of one stoop, then moving to the very next stoop, and maybe even more after that but really who was counting? 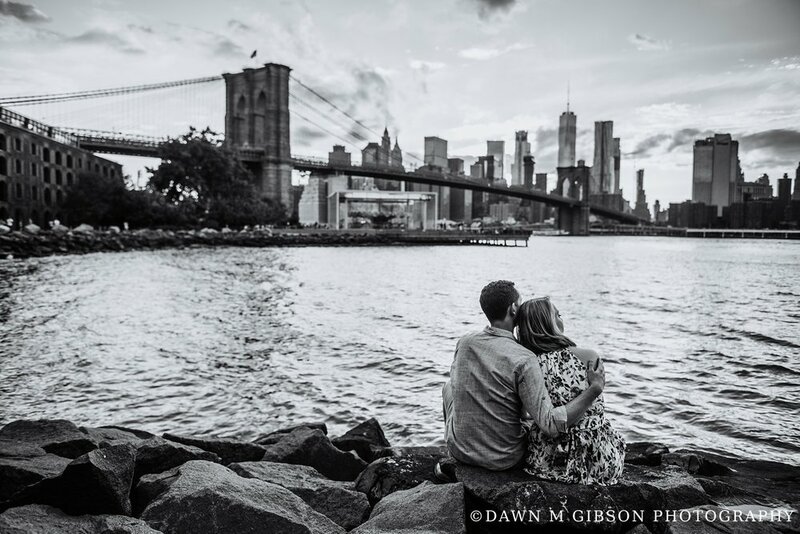 From their regular train stop, we headed toward Brooklyn Bridge Park, where we were able to witness the most beautiful sunset skies with Manhattan in the background. 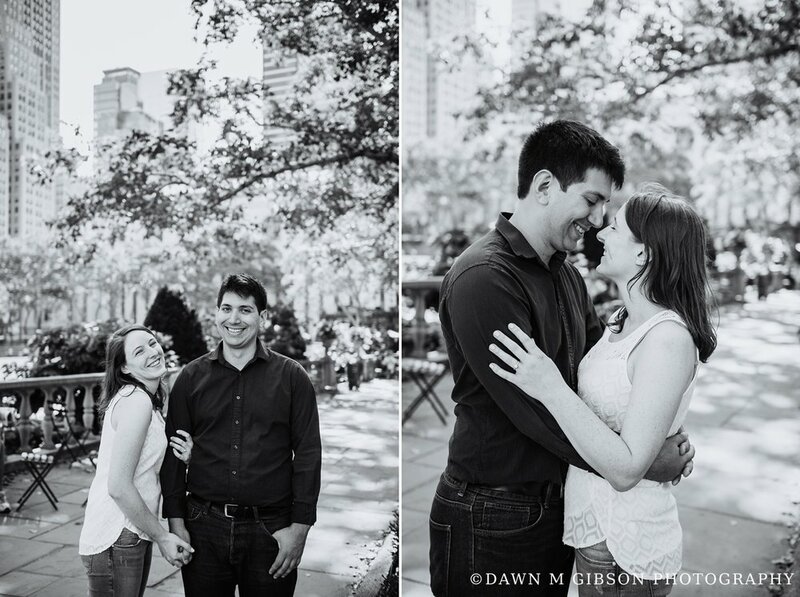 Oh, and aren't they just complete naturals in front of the camera? 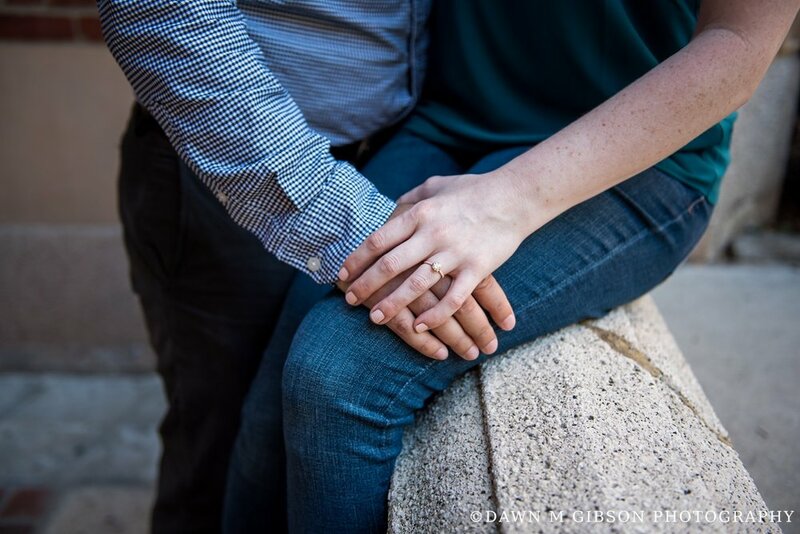 The first photo below is the first of their session. NAILED IT. 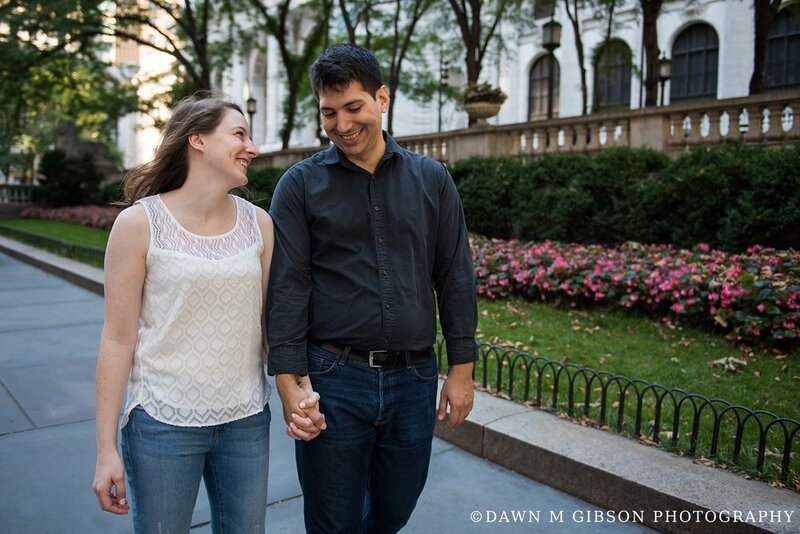 Katie and André met in their neuroscience PhD program, and quickly went from friends to significant others. 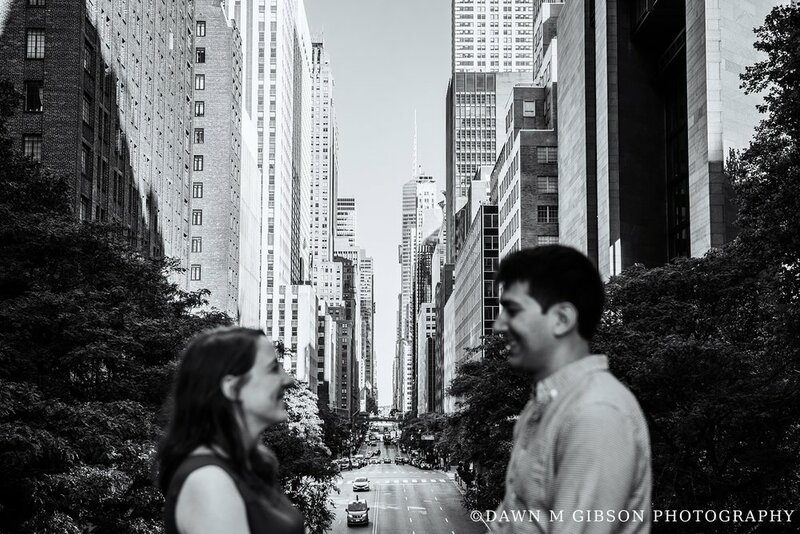 They now work and live together in the beautiful Tudor City area of New York City, and in just a few days shy of a year from now they will say their vows in front of their closest family and friends. 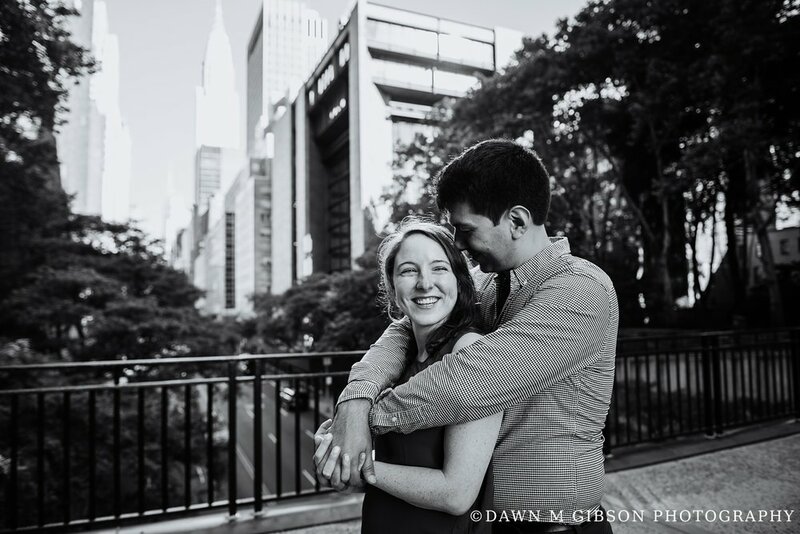 I am so excited that they've asked me along to document their incredible wedding weekend, and was over-the-moon that they invited me to do their engagement photos in NYC. 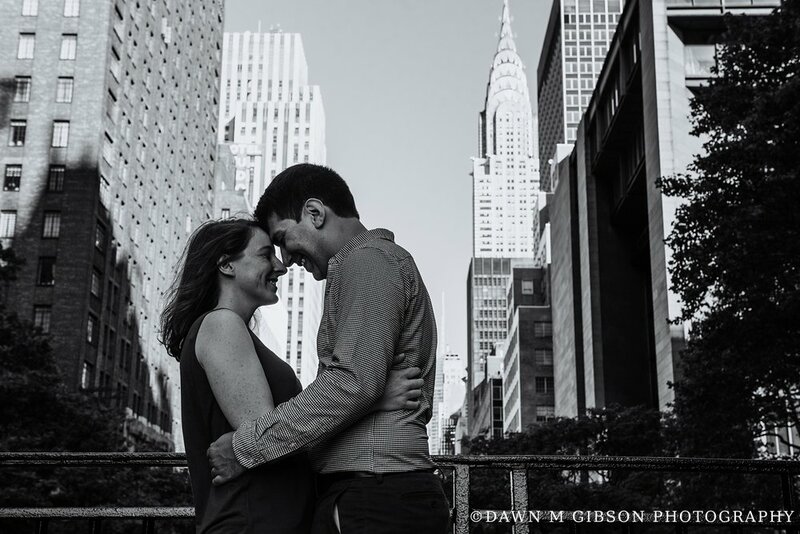 Katie + André, it was such an honor to get to know you both more as we ventured through Manhattan streets together, visiting places that you both hold near and dear to your hearts. Thank you for the opportunity to share this experience with you. 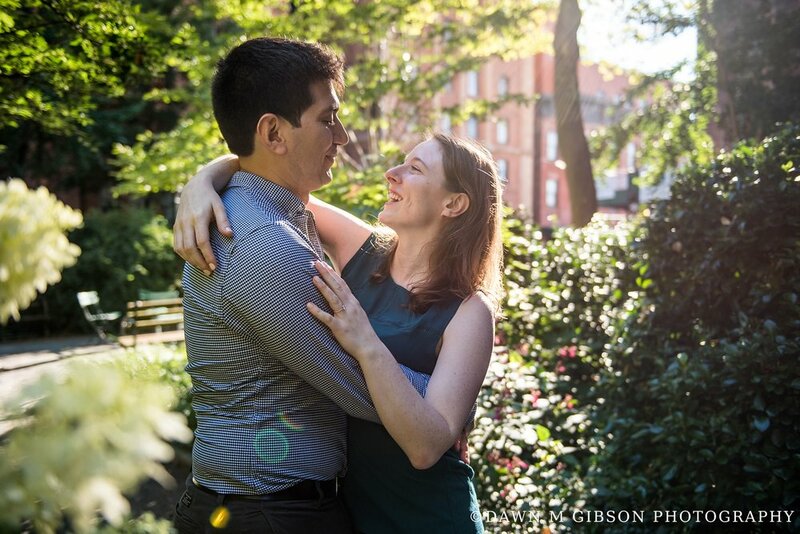 Despite the sun shining us down us, it was freezing cold the day of their session, but Caitlin and Keith were such troopers! 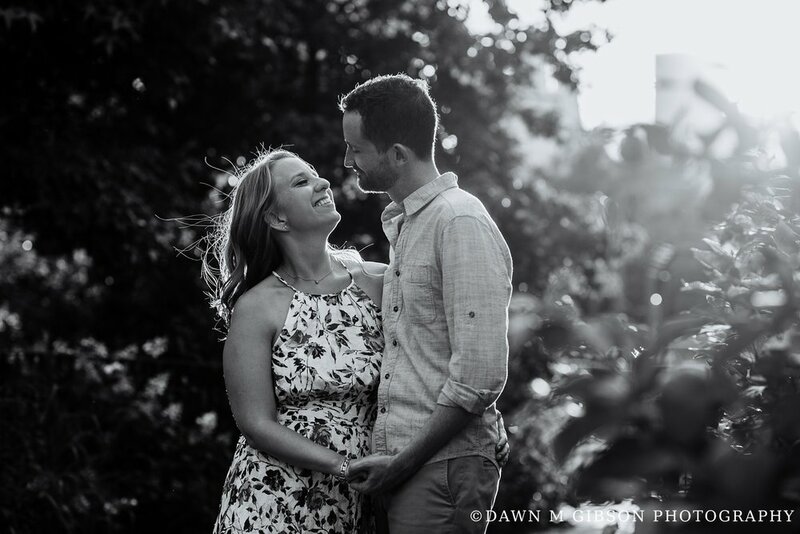 We started out at Delaware Park for photos with their dog and then made a pit stop at their home to warm up, take some photos there, and change outfits. 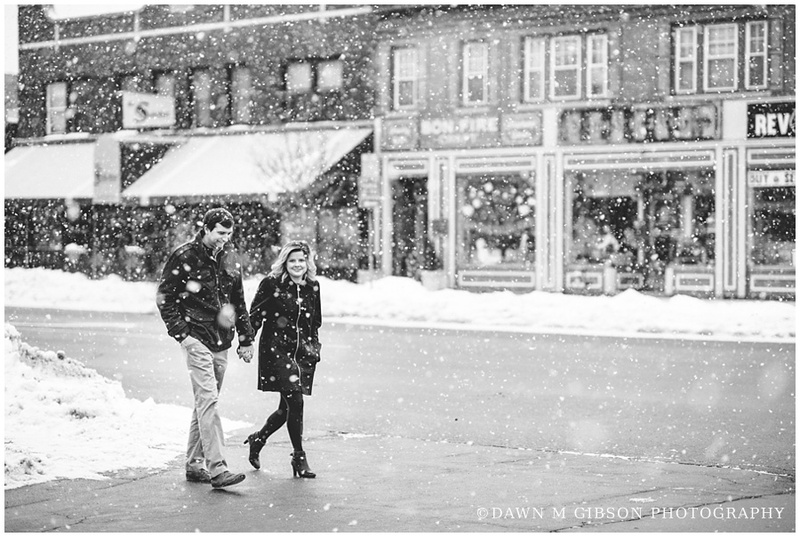 We ended their session with a brisk stroll down Hertel Ave – joined this time by large falling snowflakes. 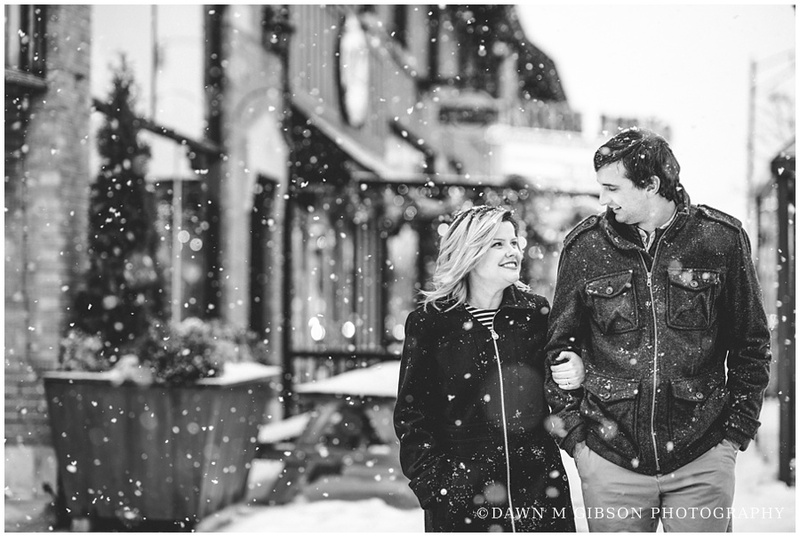 It was the perfect combination of love and weather for their winter engagement session and I'm excited to share a few with you today! 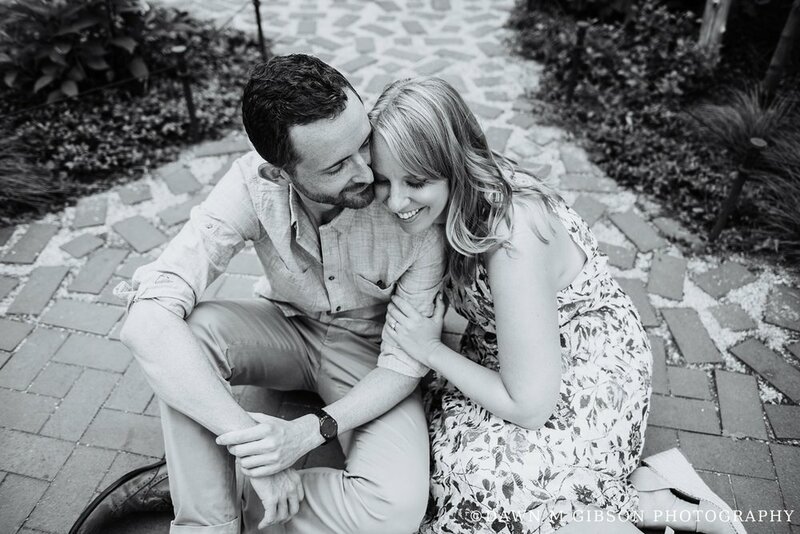 Leah + Colin's backyard engagement session during the fall/winter transition.